I don't think anyone comes to my blog for fashion tips, ever. I'm not delusional...I love fashion and clothes and makeup and all the trappings of being a girl...but I also know as I type this, I am wearing discount store jeggings and an old tshirt. So I decided I needed to share some of my secrets to looking like I put effort into my looks...even if I do it really half assedly [Tangent: Really, it's a fine art at this point. ]...because I'm assuming there are other ladies and gents out there that will be able to relate! No. That's it... Pssst... I'm not telling you a secret [Tangent: I realize this is quickly devolving into a whose on first situation. Ugh.] 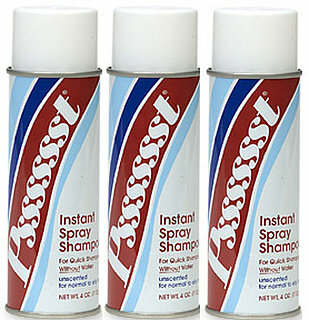 For years and after trying several others, I can affirm that Pssst...brand dry shampoo it is seriously all you will ever need! see...even the president endorses it. I'm not sure where it got the name Psst... Maybe it's the sound it makes when it comes outta the can or maybe its like saying, "Psst..I have a secret...I haven't washed my hair in several days, yet look how pretty it looks." this lady knows what I'm talking about! However, spacing out my hair washings and using dry shampoo can leave your hair filmy, so thankfully copious daytime TV watching has taught me a valid beauty tip that I've put into practice this last week and it's thus changed my life. If you mix equal parts apple cider vinegar (or regular if you don't have that variety) and water together and rub it into your hair follicles and scalp before shampooing- you'll have clean and soft hair! Vinegar + Water = Magic! do you like the stock photo of hair washing I selected? I swear there were a plethora of funny ones to choose from! It's like a douche....for your hair. Cleanses the funk right out. 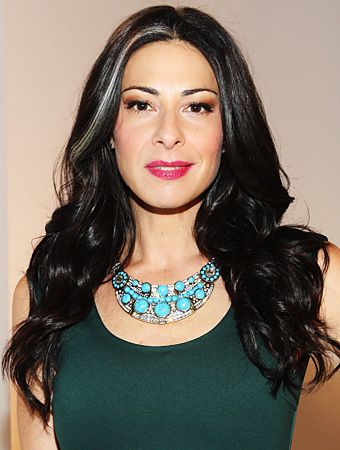 For serious, though, try this tip because it works and removes dullness making hair shine bright like a diamond. It takes minimal effort and likely no expense (perfect in my book!) and bonus points, your shower will smell like Easter egg dye and you will feel festive! So here are the takeaways. I'm a filthy mess and you better check your cabinets for vinegar and get to Psst'in. Pssst...I have the same slothfulness in the hair follicle department. But I use Suave dry shampoo($3)and about crapped a brick when it came out last year. I wouldn't spend $20 on a can of dry shampoo so it was always out of reach. I never knew about Pssst! Maybe because I was mistaking it for Barbasol? 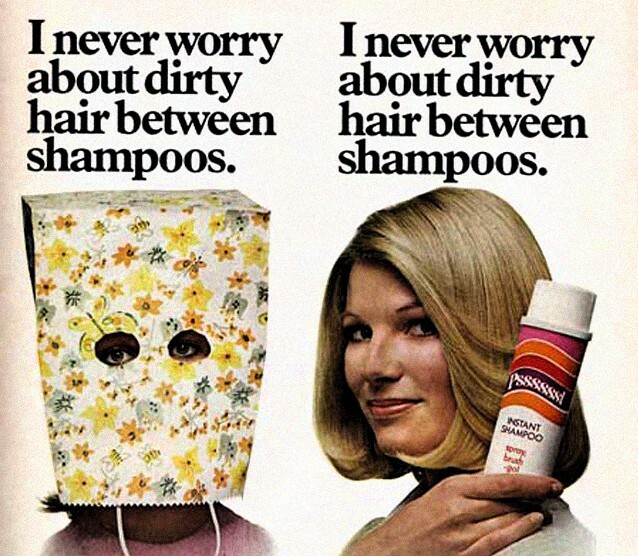 That old ad cracks me up! I know you can relate! You must get Pssst. It was only available at CVS for a while, but I guess after the redesign...they are relaunching it at more stores. You probably skip right over it because it looks trashtastic. It's usually on the end by the African American hair products for some reason. I LOVE PSSST! My only gripes are availability (I only find it at CVS, blech) and the name makes it hard to talk about it, ha. But yeah, that stuff is pure gold in a spray can. Suave dry shampoo works good in a pinch, but Pssst is hands-down the best (and just a word of advice - never ever try the Tresemme. I don't know what they put in that can, but always makes my hair dirtier than it was before). 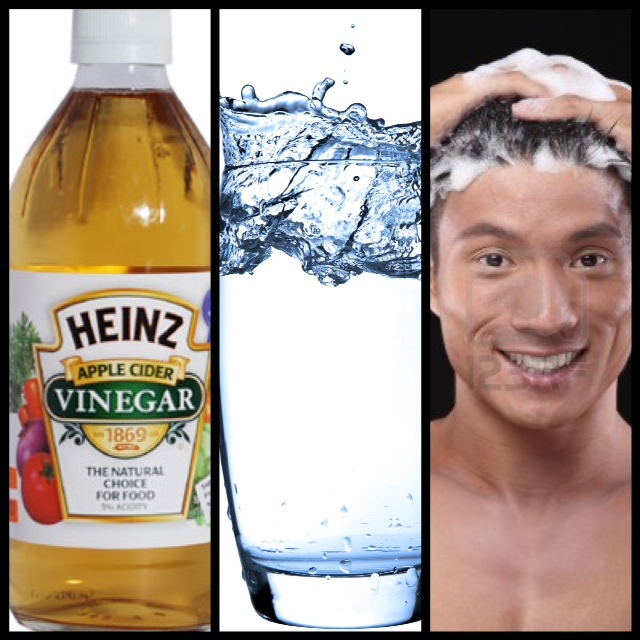 I like to space out my shampooings and fill in with the dry stuff, too, but I've never considered a vinegar rinse. I will try that during my next wash!